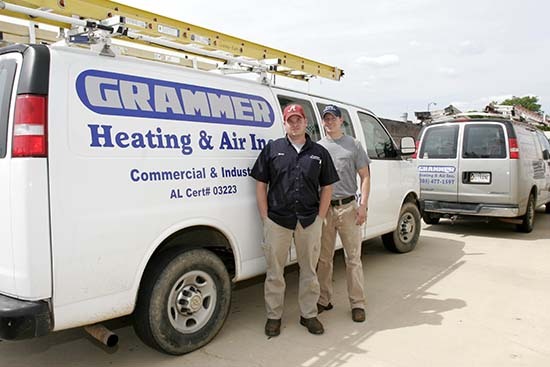 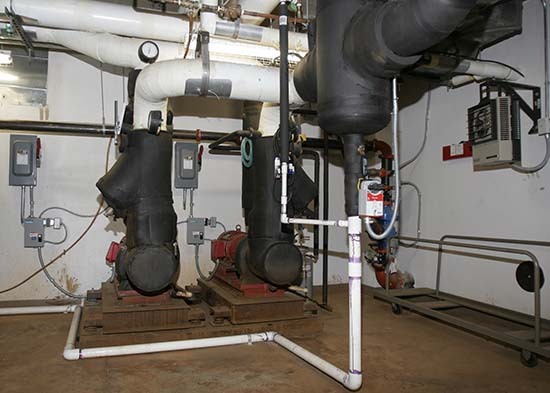 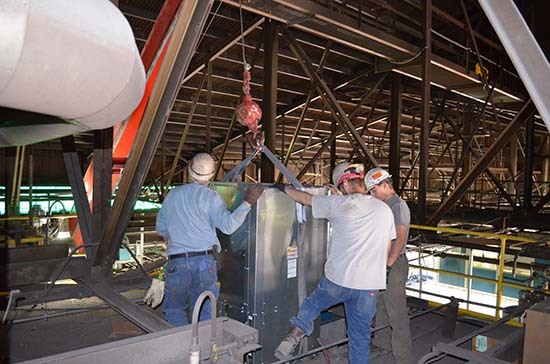 About – Grammer Heating & Air Inc.
Grammer Heating & Air, Inc. is your leading source for industrial or commercial heating and air equipment and maintenance. 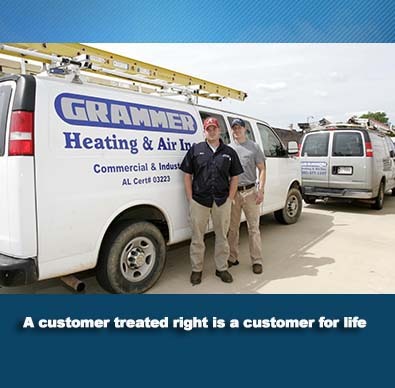 are a part of our family. 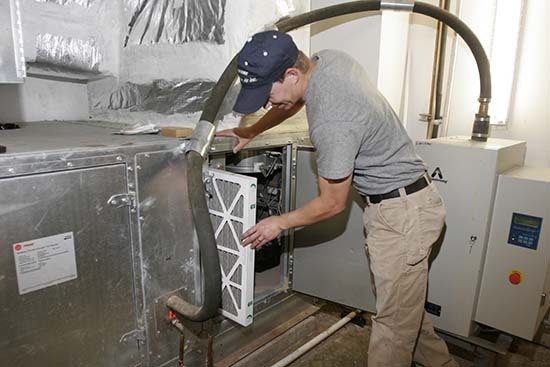 We take great pride in our work and seek to establish a long relationship with our customers. 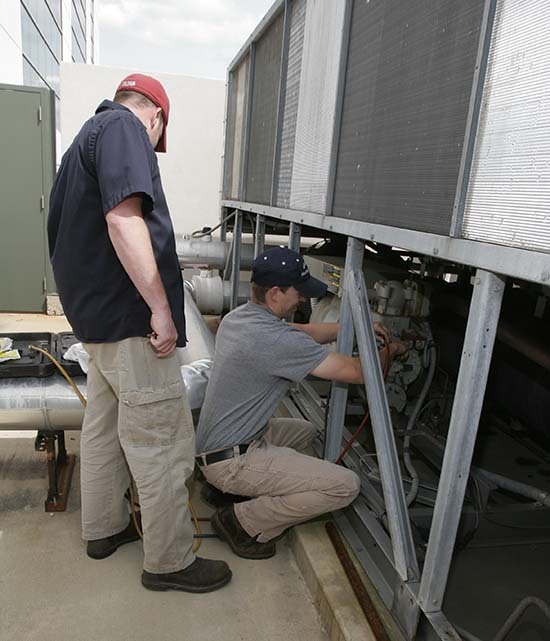 take care of you with the utmost care and attention to details. 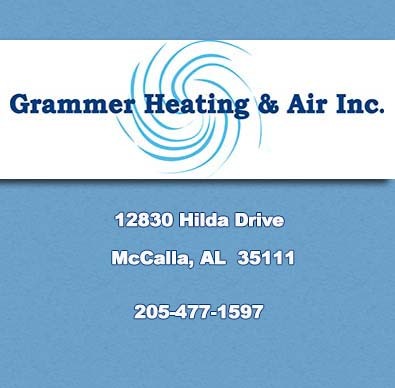 Grammer Heating & Air has a goal of making sure that you have reliable equipment that operates at peak efficiency. 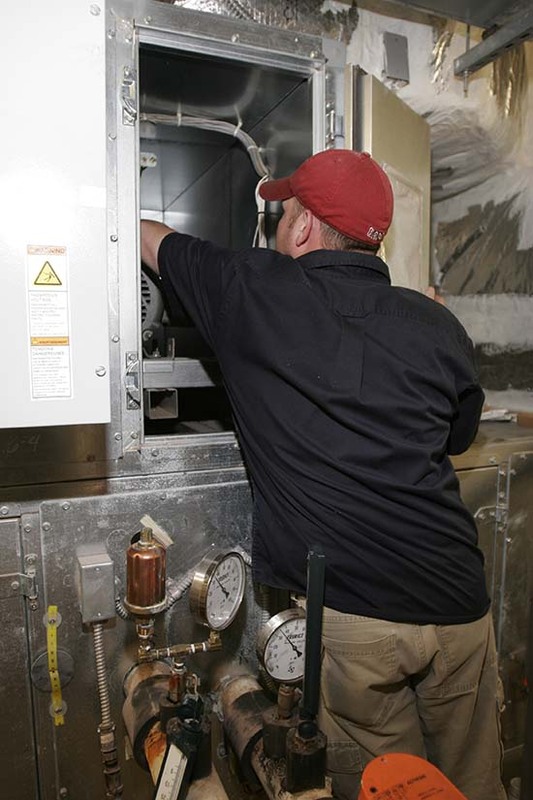 Our staff is highly trained with up to date certifications in every aspect of installation, servicing, and maintaining your heating and air equipment. 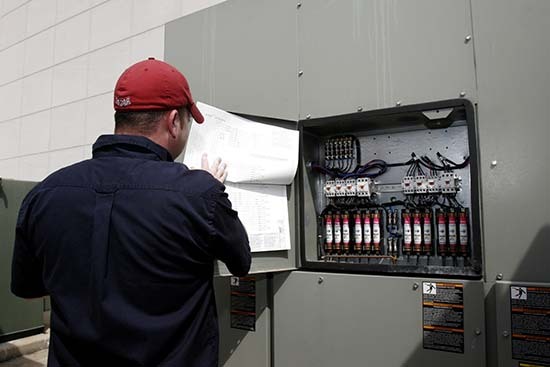 You can be sure when you hire us that the service provided will meet the highest industry standards.